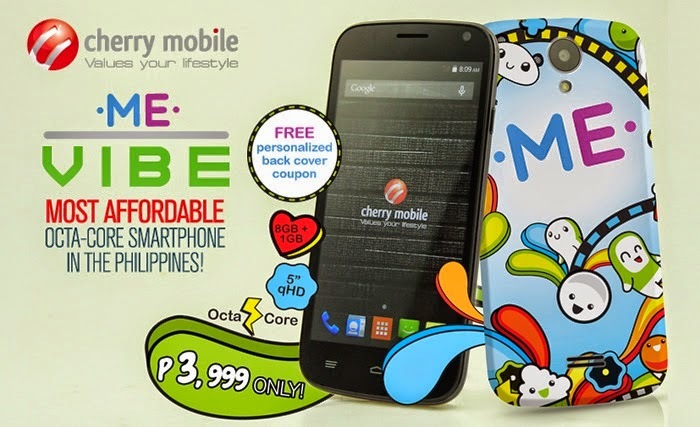 Cherry Mobile Me Vibe is now available exclusively via Lazada. Last year, we ended 2014 with the review of the best value-for-money smartphone (Flare S3), now it seems like the local fruit company is jump-starting the New Year with another "game-changer" device. This time, the local leader is gunning for more cores as the Me Vibe takes on other local octa-core offerings in the sweet spot of Php 3,999. 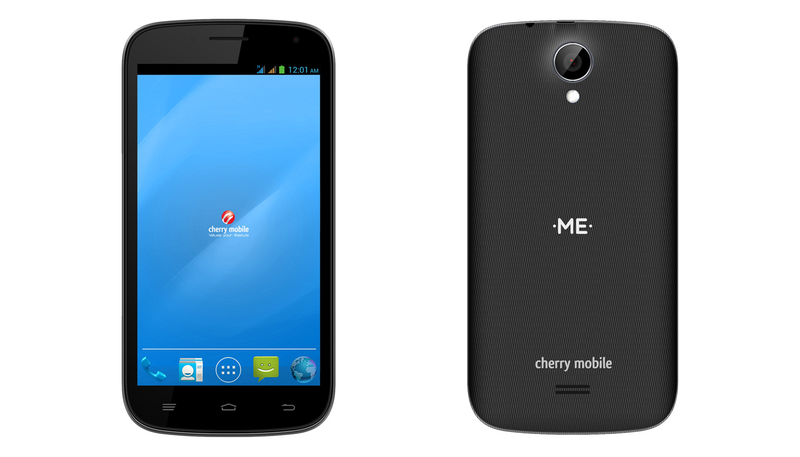 What makes the Cherry Mobile Me Vibe different? Yes you heard it right, Cherry Mobile has squeezed in the MediaTek 6592M chipset with eight cores running at 1.4-gigahertz speed. Of course, the Mali 450-MP4 will take the place of the main graphics worker. Partnering with Lazada is a sound decision for Cherry Mobile to minimize the cost of the handset; in turn, the handset becomes appealing to the masses. It's the same marketing template the Chinese giant, Xiaomi, have been doing in its device distribution all over the Asian market. Packing flagship-grade specs in a sub-4K device is already an accomplishment for the both Cherry Mobile and the Me device line-up. Aside from the octa-core chipset, the Me Vibe boasts above average feature set - 5-inch qHD display which frames a 560 x 960p resolution at 200 ppi density, 1GB of RAM, 13-megapixel autofocus rear camera with LED flash, 8GB internal memory with up to 32GB expansion via microSD slot and dual-SIM connectivity. Other features include 3G HSPA+ connectivity for mobile data; and the standard 2G GSM and Edge for mobile and voice connectivity. What’s more exciting is the inclusion of the USB OTG in the specs sheet. We all love to have a personal touch to our beloved device. If you're not a purist, then you should love this marketing strategy. 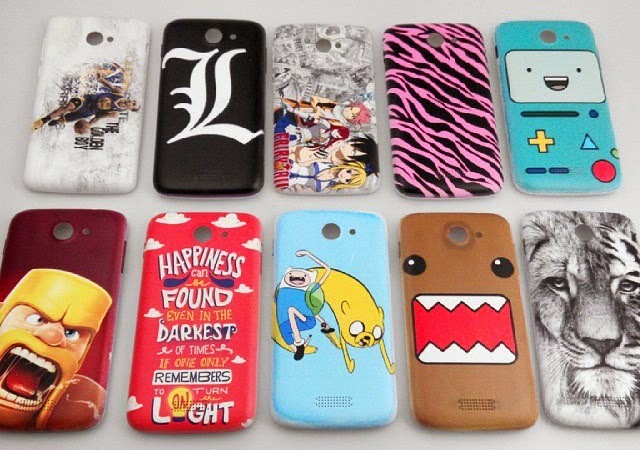 Having "customizable" back covers worked well with Motorola's Moto X handsets. Now, we are getting the same treatment locally with the Me series. Last month the, Cherry Mobile brought their Planet Me campaign here in Cebu and I had the chance to see how they customized your back covers in their mini factory. Basically, the Me series is all about the fusion of fun and performance in our Cherry Mobile handsets. On the other hand, Lazada is also slashing Php 350 off the Php 3,999 price if you use the FRI350 voucher code. Grab it here!